Indonesia has lost one of its most cherished feminist figures. 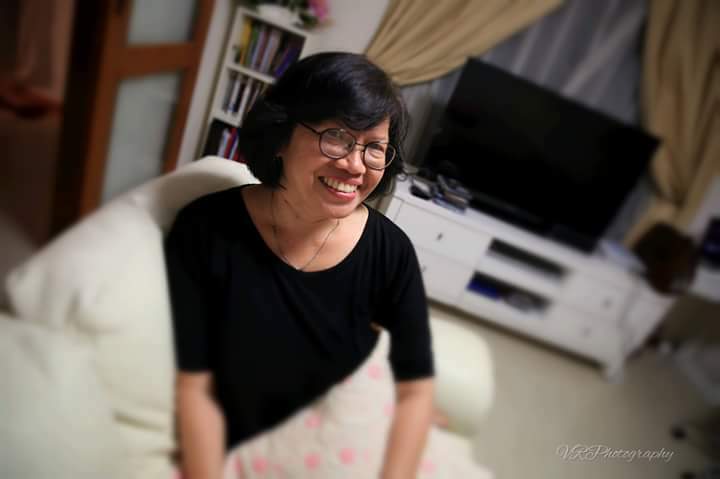 On November 17, 2015, our dear friend Darmayanti Muchtar, more widely known as Yanti Muchtar, passed away at the age of 53 in Gading Pluit Hospital, Jakarta. She is an activist who for years not only fought for the rights of women and marginalized people, but also for her own life against sarcoma cancer. Yanti was active in the fields of human rights and social justice. She was a teacher and a mentor for women’s rights in Indonesia and founded the KAPAL PEREMPUAN Institute (Alternative Education Network). Kapal Perempuan facilitates dialog between education communities and upholds and promotes the goals of the ‘Education for All’ global movement led by UNESCO, in particular the EFA focus on gender equality in education. KAPAL Perempuan was a Hivos Southeast Asia partner, working with us on projects to further social justice and pluralistic values, and to facilitate the growth of women’s learning communities in Indonesia and increase the number of women in positions of leadership. Together, KAPAL Perempuan and Hivos Southeast Asia strengthened democratic processes and actively created open-minded citizenship. Yanti Muchtar also authored several important publications, amongst which “The Genesis of the Women’s Movement in the New Order State and its Gender Interest”, “Gerakan perempuan Indonesia dan politik gender Orde Baru”, and “Dapatkah laki-laki jadi feminis?”. Yanti Muchtar will be buried today, November 18th, at the local cemetery TPU Tanah Kusir, Jakarta. She will always be remembered by our office and our partners, her colleagues and friends. Hivos Southeast Asia expresses our deepest condolences to Yanti’s family and will do our part to make sure her legacy in the advancement of women’s and marginalized people’s rights continues on.